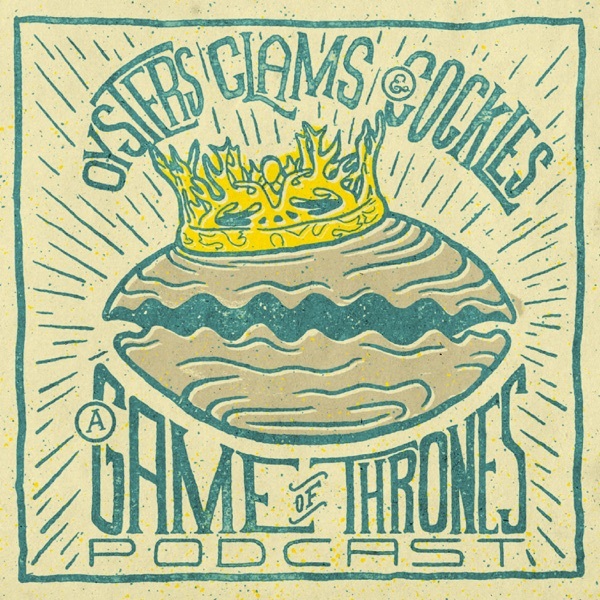 Oysters, Clams & Cockles: Game of Thrones | Listen Free on Castbox. #1 Game of Thrones podcast in the realm breaking down every episode of the world’s favorite TV show in an easily digestible format packed with laughs. New episodes every Monday and Wednesday during season 8. Available on iTunes, Spotify, and SoundCloud. Hosted by @WRBolen and @BarrettDudley. Presented by Bolen Media.